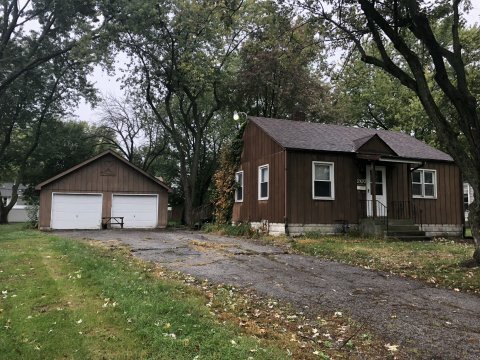 Looking for a great cash deal on a quick fixer upper in Crown Point Indiana in the Crown Point School District? We have a 2 bedroom, 1 bathroom ranch available now. 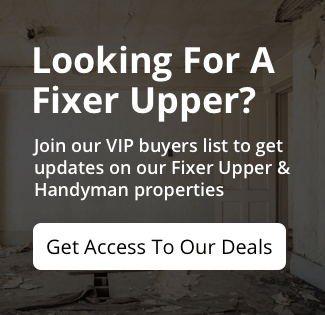 Property would make a great rental or even a quick fix n flip. Utilities are ON. This property is available to cash buyers. Take a look at the property and submit highest and best offer by Wednesday 10/10 at 2p.